Preferred Hearing Care, Denton TX. 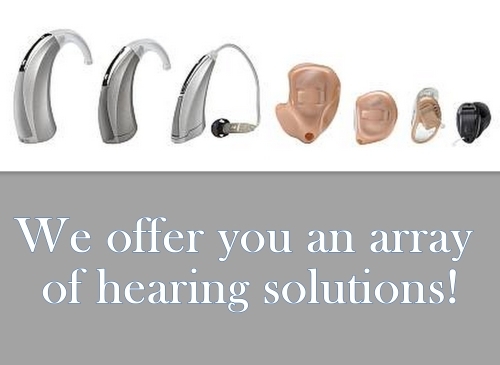 Preferred Hearing Care provides hearing care services, hearing aids, and hearing testing. 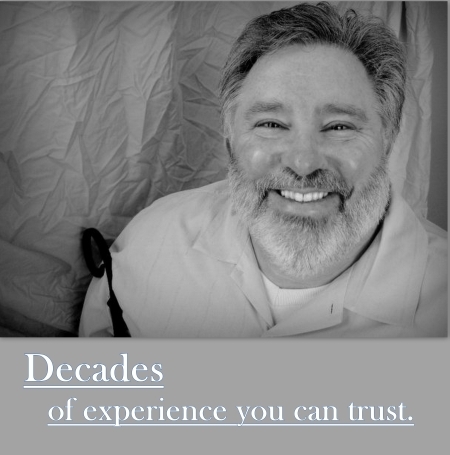 Visit our home page to learn more about how we can help you with your hearing care needs!